Heroes, Heroines, and History: Dr Pepper or Coke? Were you aware the popular soft drink, Dr Pepper, was once known as a "Waco?" According to the Dr Pepper Museum brochure, the Dr. Pepper Snapple Group is the oldest major manufacturer of soft drink syrups in the United States. 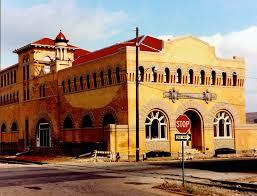 Dr Pepper was created, manufactured and sold in the Central Texas town of Waco beginning in 1885. 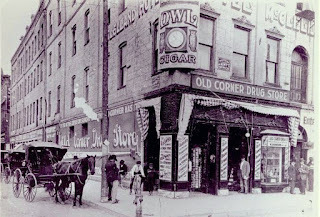 A young chemist named Charles Alderton who prepared prescriptions for the citizens of Waco at Morrison's Corner Drugstore in Waco liked to dabble with the fruit syrups and carbonated water at the soda fountain. He kept a journal and after experimenting with several combinations, he hit upon a formula of 23 fruit juices and felt he had a winner. After trying it out on the store's owner who liked it, Alderton began to test it on the customers, who liked it as well. When they came to the counter, they began calling the drink a "Waco." Morrison is credited with naming the drink, Dr Pepper, but nobody knows the exact story of how that came to be. Several stories have circulated, but the most enduring one is that Morrison named it after the father of a girl he was once in love with. Soon the drink became so popular that Morrison's couldn't handle the orders any longer. 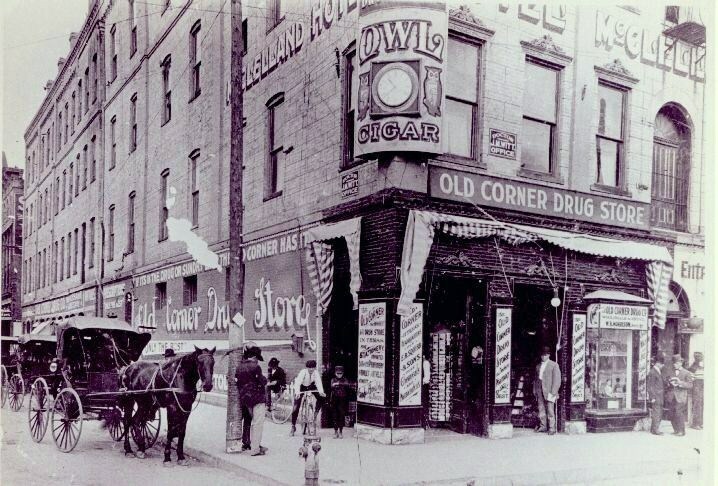 Alderton was not interested in pursuing it any further and gave the formula over to a beverage chemist, Robert Lazenby. 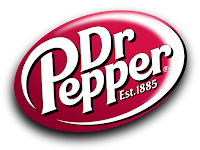 In 1891 he and Morrison formed the Artesian Manufacturing and Bottling Company, which later became the Dr Pepper Company. 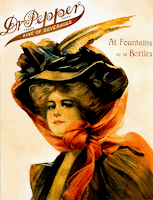 They took the drink to the 1904 World's Fair where over 20 million people were introduced to the drink. Hamburgers and hot dogs on a bun were also newcomers introduced at the fair, and for the first time, ice cream was served in large quantities. The beverage went through a series of logos and slogans. It was known as the "King of Beverages," from 1910 to 1914. "Old Doc," a typical country doctor figure with a top hat and a monocle became the trademark character in the 1930's and 40's. About that time research was released revealing people experience a dip in energy during the day at 10:30, 2:30, and 4:30, and that sugar boosted the energy dip. A contest was held for the creation of an ad to get the information out. Dr. Pepper came up with the slogan, "Drink a bite to eat at 10, 2, and 4," and then moved on to "Dr Pepper, the friendly pepper upper" in the '50s. 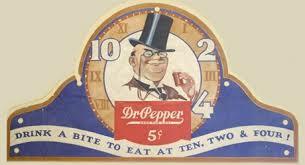 Today, one can visit the Dr Pepper Museum in downtown Waco. The museum was founded in 1988 to educate and entertain the public about our economic system through learning about the soft drink industry. 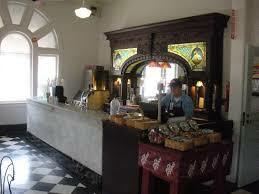 One can view the original soda fountain where the popular drink was first served and enjoy a Dr Pepper. Dr Pepper is still a favorite drink in Texas and in the South, as well as Dr Pepper floats. You can hear the oft-asked question at many social and sporting events, "Would you like a Coke or a Dr Pepper?" So what do you prefer, coke or Dr Pepper ... or perhaps another drink? Were you aware that Dr Peppers were once known as "Wacos?" I have never liked Dr. Pepper. To me it smells and tastes like cough syrup. My hubby and kids all love it, so I like to tease them by asking them if they are nursing a cough whenever they drink it. You know, the name Dr. Pepper is quite fitting when it comes to my thoughts on it. A Doctor would give out cough syrup. LOL I prefer an ice cold A&W root beer over any other soda, but I rarely drink sodas nowadays...I drink water, milk and coffee most days. Funny how it was first called Waco. I will have to tell all of this to my family. I remember drinking Dr. Pepper when I was younger. I prefer Pepsi for a soft drink now. But will occasionally have a Dr. Pepper when available. Thank you for sharing the history of Dr. Pepper--very interesting. Coke. Dr. Pepper smells like prunes to me. I don't remember hearing it called a "Waco" before. Thanks for the interesting post.